Toshihiko MORI/PAL JOEY/MANABU NAGAYAMA/SOICHI TERADA/NICK JONES/KALEEM SHABAZZ/MEN FROM THE EAST/HIROSHI MATSUI La Ronde vinyl at Juno Records. 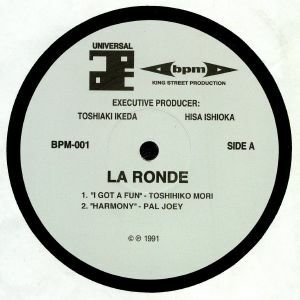 Back in 1991, Hisa Ishioka joined forces with New York's King Street Sounds to launch BPM Records, a label largely dedicated to exploring the potential of Japanese deep house. 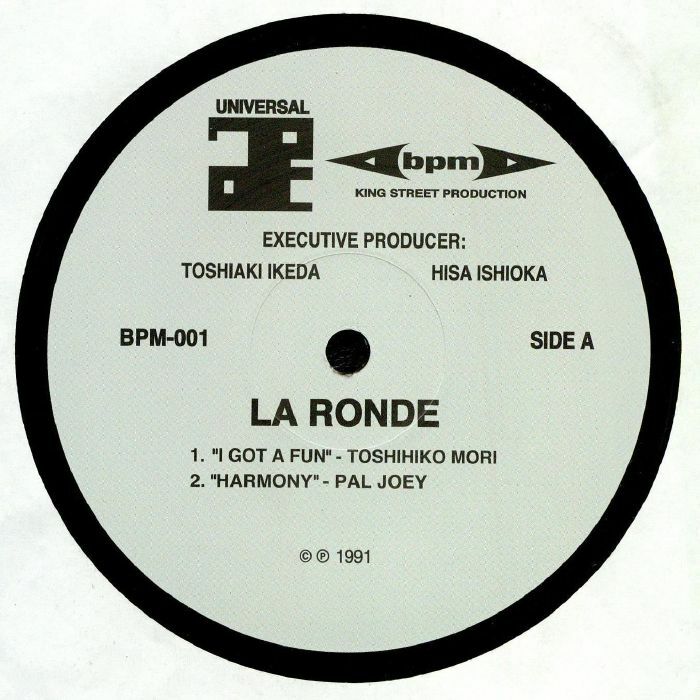 The label's first release was La Ronde, an expansive double-pack containing material from some of the Japanese scene's brightest lights, and a smattering of US producers (most notably Pal Joey, whose dreamy and melodious "Harmony" remains a highlight). 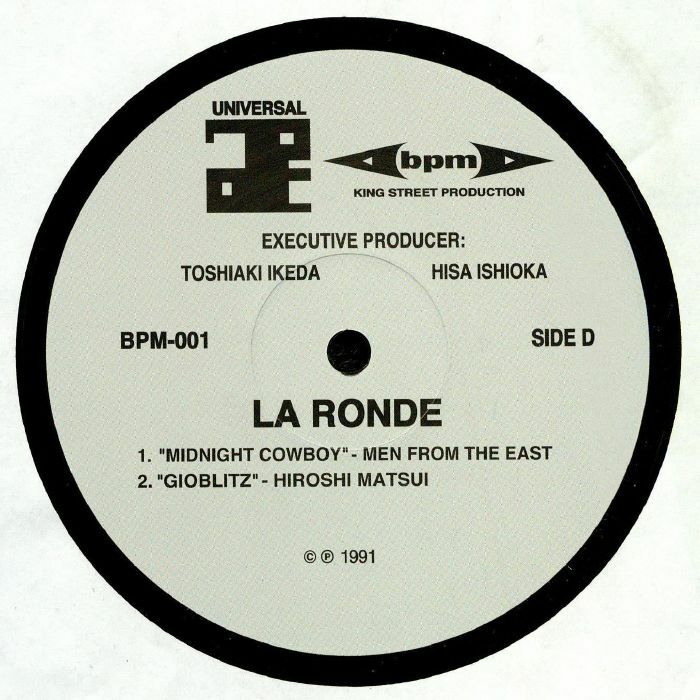 Here the package gets a timely reissue, allowing a new generation of house heads to bask in the spine-tingling beauty of killer cuts from Soichi Terada (alongside an impressive cast-list of collaborators), Toshihki Mori (the new Jersey-influenced loveliness of "Cold Sweat") and Men From The East (the brilliant "Midnight Cowboy", which predictably samples John Barry's harmonica-laden theme from the film of the same name).